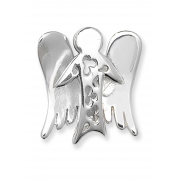 JCI Jewellery present a stunning sterling silver necklace with Angel pendant. A fabulous piece of jewellery that young girls will love and enjoy to wear with their favourite outfits. 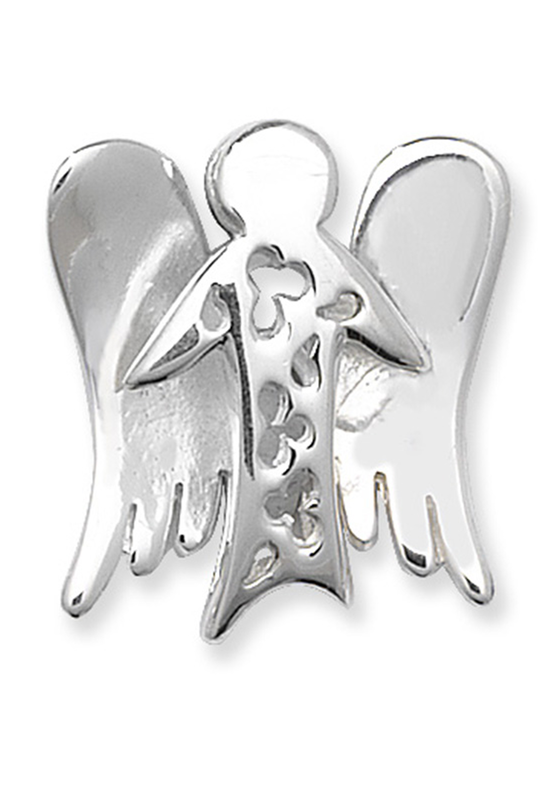 The pendant gives a 3D effect because the angel sits out slightly from the wings.